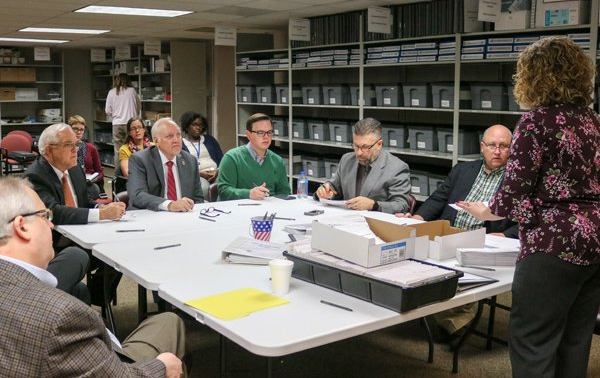 Sedgwick County commissioners voided 23 mail-in ballots at November's election canvass. Sedgwick County commissioners will ask state lawmakers to review election laws on mail-in ballots during the next session. The request is one of the key initiatives on the county’s 2018 legislative platform. During the election canvass last month, Sedgwick County commissioners had to disqualify 23 mail-in ballots because voters didn’t sign the envelopes. The voters were disabled, and needed help completing the ballot. State law requires both an assistant and the voter to sign affidavits for the ballot to be valid. Commissioner Jim Howell says the law needs to be changed to ensure all votes are counted. "There was no way for the voters to comply with the affidavits on the envelope for this [the ballot] to get acceptable to us according to the state law as it currently sits. So I think this is tremendous thing to have on our platform," says Howell. Commissioners have voided a few mail-in ballots for the same reason in previous elections. They say changing the state law is a priority now because the high number of votes disqualified came when voter turnout was just eight percent. State law allows elderly voters and people with disabilities to vote from their car at polling places. They can also vote at a polling place without physically signing their signature. Congress passed a federal election reform law, the Help America Vote Act 2002 (HAVA), in October 2002. HAVA enhances voting standards and education, accessibility for people with disabilities, and voter registration file maintenance. 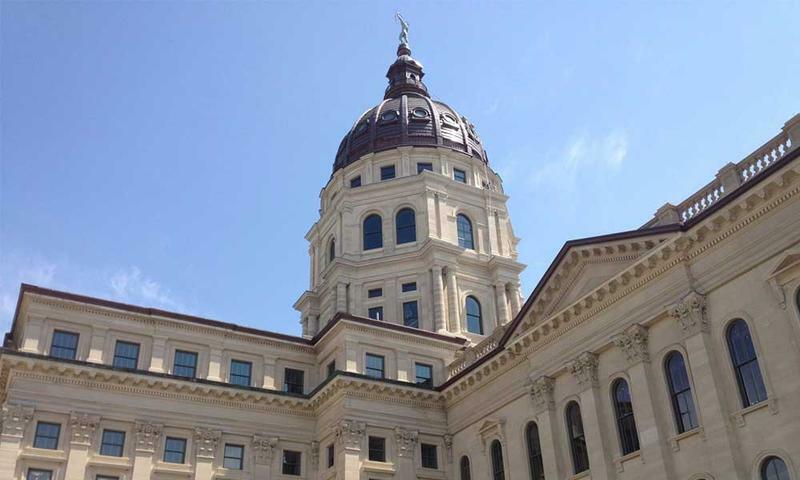 Kansas developed training and education programs for voters and election officials. In addition, every polling place in Kansas has voting equipment which enables individuals with disabilities to cast an unassisted vote. The statutes authorizing mail-in ballots should be reviewed to make clear that voters using mail ballots can obtain assistance in marking their ballots and returning them to the election officer. The right of every voter to cast a vote, and have that vote count, should be protected in a way that also prohibits voter fraud. Sedgwick County last week adopted a list of priorities it would like to see state lawmakers take up during the 2018 legislative session. Kansas saw a jump in voter turnout in many areas this year as local elections were moved from the spring to the fall, but there could be an even larger long-term impact. 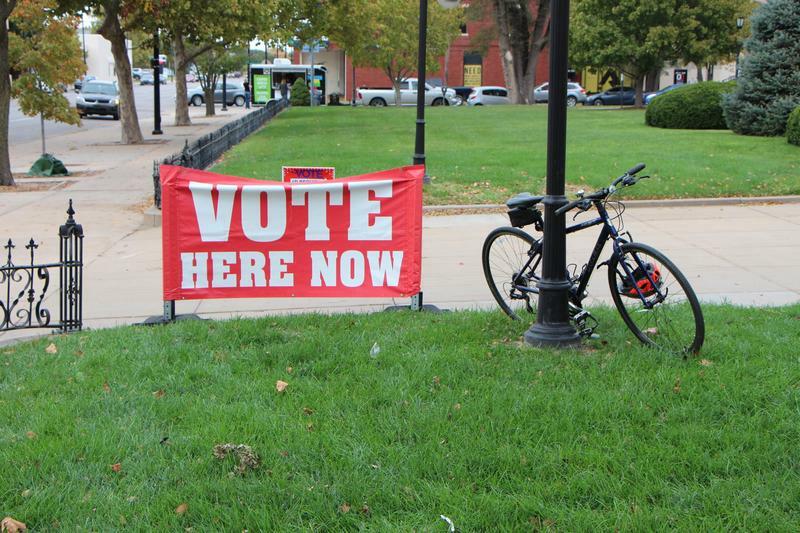 Shawnee County saw voter turnout jump from 14 percent four years ago, to more than 19 percent this year. That’s still low compared to the presidential election last year, but County Election Commissioner Andrew Howell believes this election won’t show the full effect of the change. He suspects more voters may cast ballots in future years as they get in the habit of voting every fall.